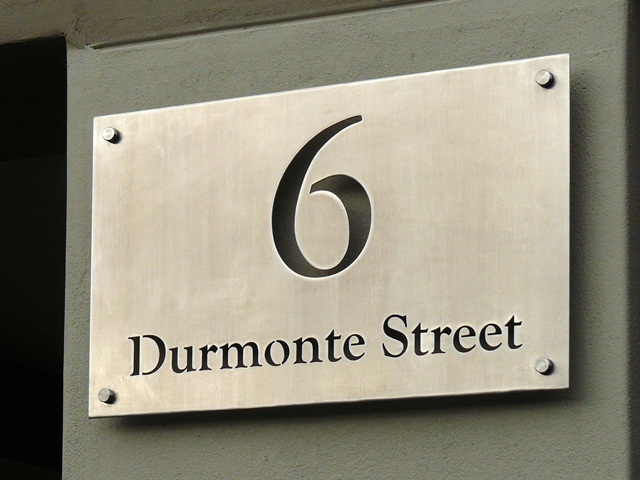 Cut-Out Plate Signs are a style of sign where a plate size is chosen and a specified text is cut from this plate. The text is then discarded, leaving the plate behind. These plates can then be attached to a surface through the use of Mounting Studs or Mounting Spacers. You can see more about our standard plate sizes here. Generally, serif and sans serif fonts are popular with this style of signage. However, it is posible for almost all fonts to be used. Some of our cilents' most favoured fonts can be found here. 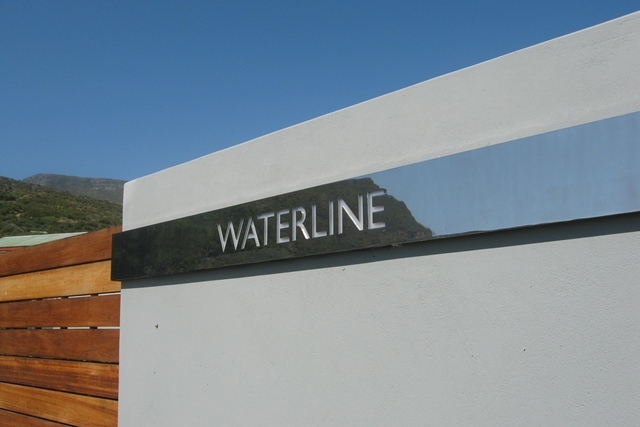 For exterior signs in coastal regions our grade 316 stainless steel is used, this grade is better suited for the weather conditions and sea air. 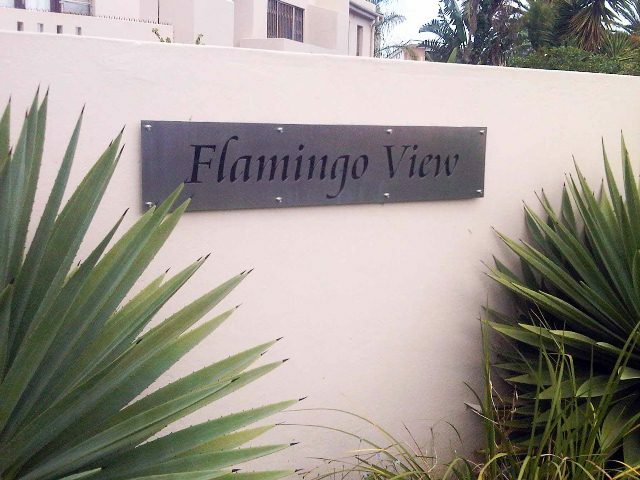 Signs which require a colour are cut from grade 3Cr12, which allows for the steel to be powder coated in the customer's desired shade. The Mounting Spacers; which are machined from stainless steel. These are fixed into the wall with esay-to-install wall plugs and screws. The plate is then pushed onto the spacers and the screw cap applied - fixing the sign in place. These fittings leave the sign about 25 millimeters away from the wall. This mounting option requires minimal DIY skill. Note that mounting spacers are best used in secured applications were the potential theft of the sign is not a concern. Mounting Studs; which are pins welded onto the back of the plate - leaving the face clear from fittings. The sign is mounted onto wall by drilling holes in the wall and bonding the pins in with Chemical Mortar. A gap is typically left behind the plate, which can be made as big as desired. This mounting option requires more DIY skill, espically with larger signs. 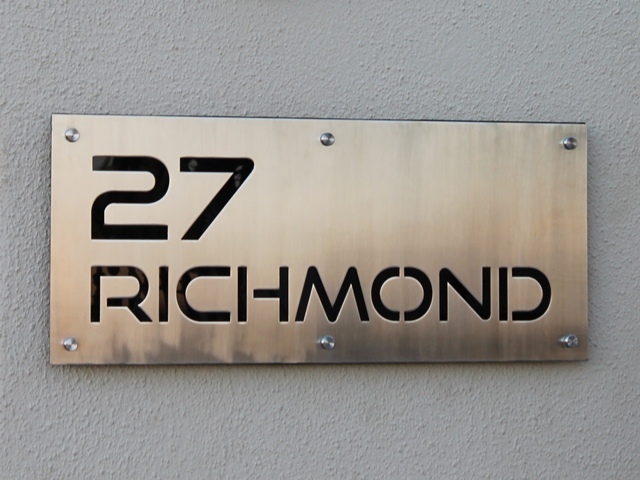 Stainless Steel Sign, grade 3Cr12 - powder-coated red with a black perspex backing and mounted Mounting Studs. 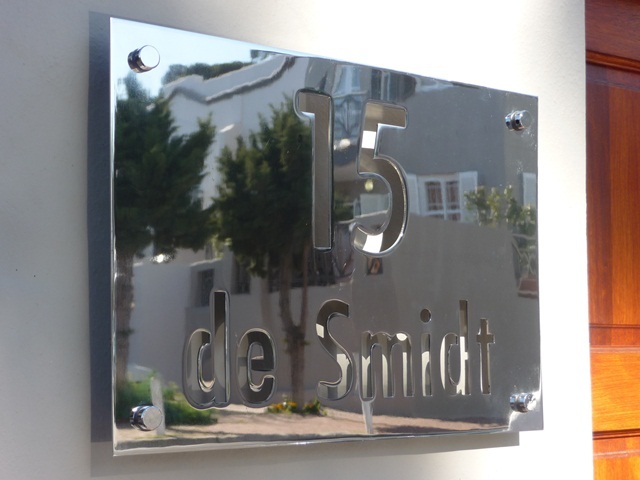 Stainless Steel Sign, grade 316, mounted on mounting spacers and then screwed onto the wall. In our signs we can also include, at an additional cost, a Perspex Backing which will make the text of your sign to a desired colour. Some of our most common colours are Black and White, but we can supply other colours as well. 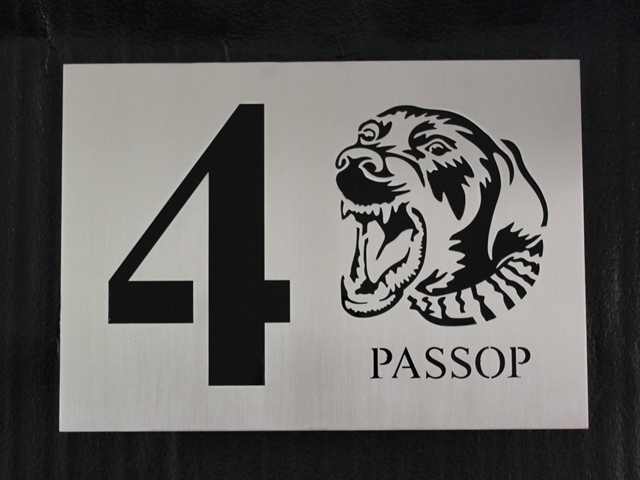 Stainless Steel Sign, Cut-Out Plate with Black Perspex Backing.